Forty Toes: Phaisso Couture Giveaway! 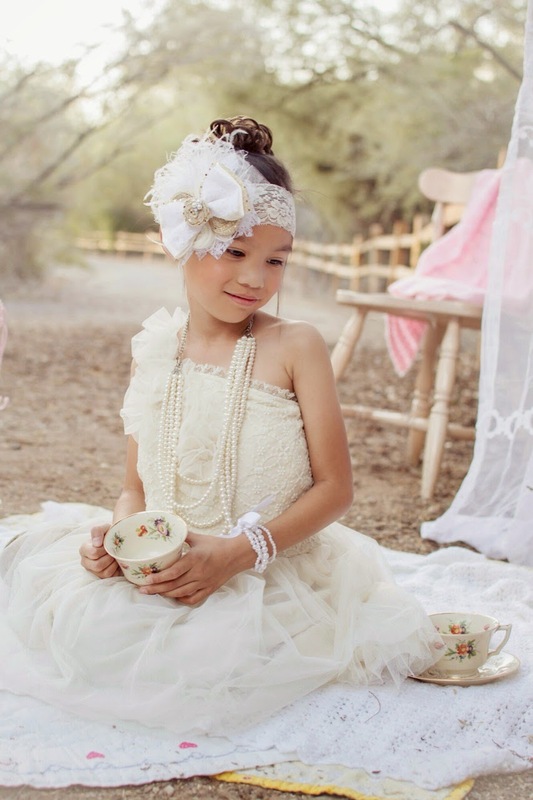 Beautiful things for the girly girls. 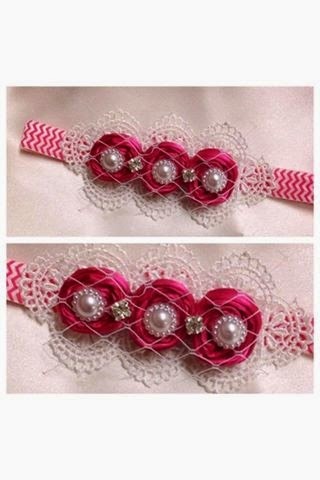 Featuring couture hair accessories that are handmade with lots of love. 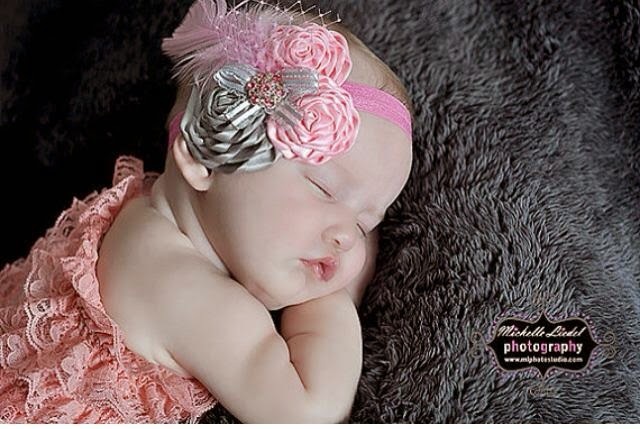 Win her vintage inspired hot pink rosettes and lace baby headband and her vintage inspired feather rosettes baby headband. Use code NEWFANDISCOUNT10 for 10% off HERE!